The SeaGuardII DCP Wave is a 600kHz Doppler Current Profiler that can measure directional wave parameters and currents from a bottom mounted installation. The SeaGuardII DCP Wave completes the range of wave measurement from Aanderaa. to noise ratio. 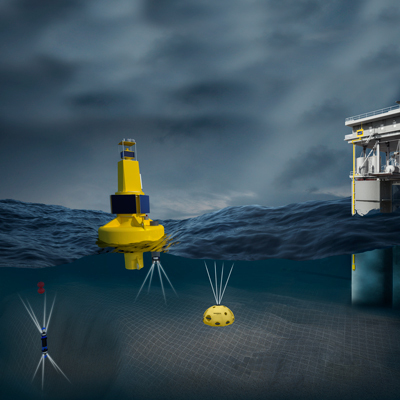 Maximum deployment depth is 40m in normal scatter conditions. Available as a self-recording instrument, it is easily integrable into a real-time system offering reliable two-way communication. Redundant wave measurement for QA/QC can be implemented by adding the wave and tide sensor 5218.